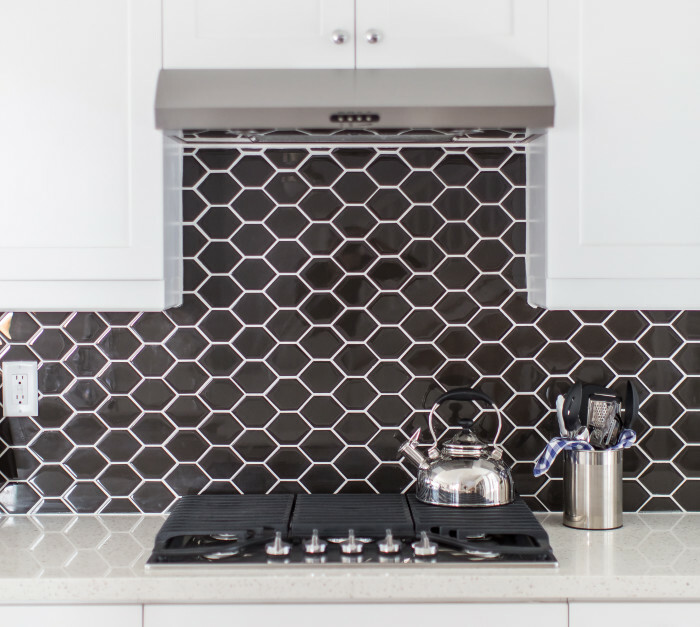 Classic black and white porcelain hexagons have been in homes since the early 20th century because they stand the test of time. 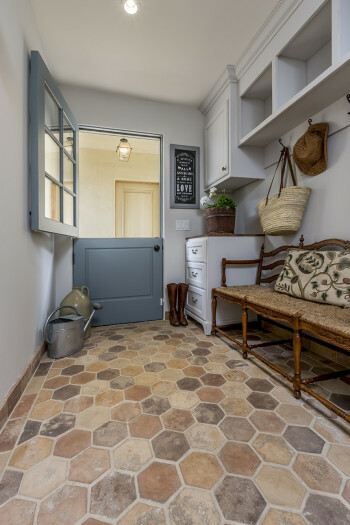 They can be set as a solid color floor, or in different patterns, or as a contrast to each other in a border or design feature. 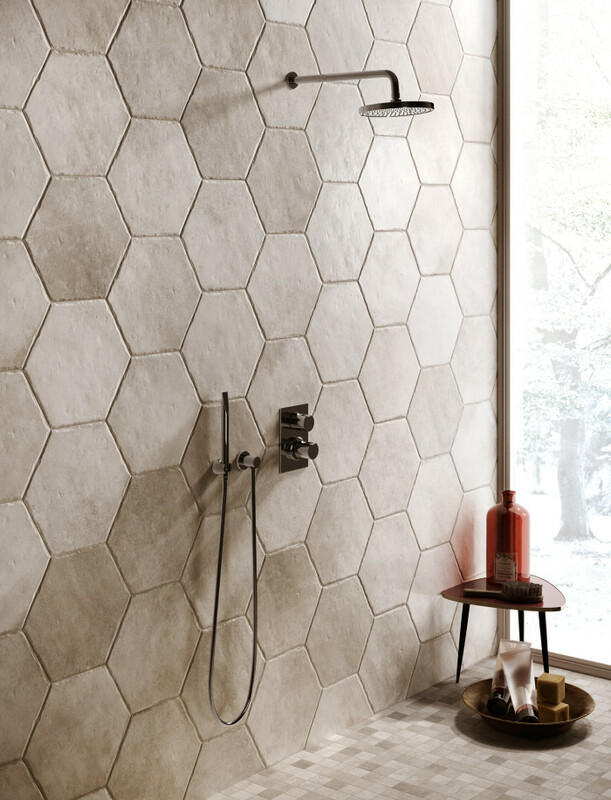 Our Le Cafe porcelain collection work wells in bathrooms, lobbies and other entryways. 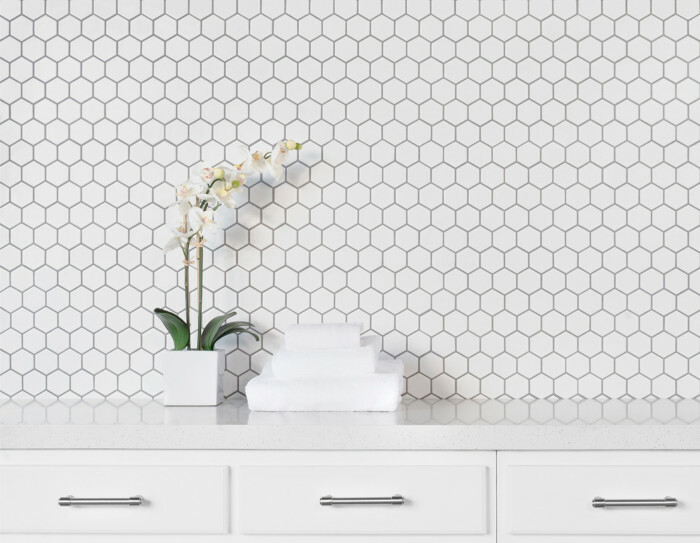 Bring the hexagon into your designs with the classic and elegant white marble. 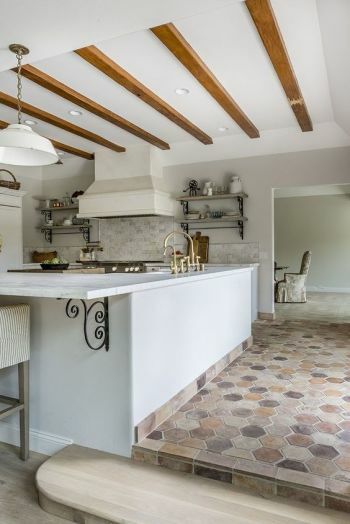 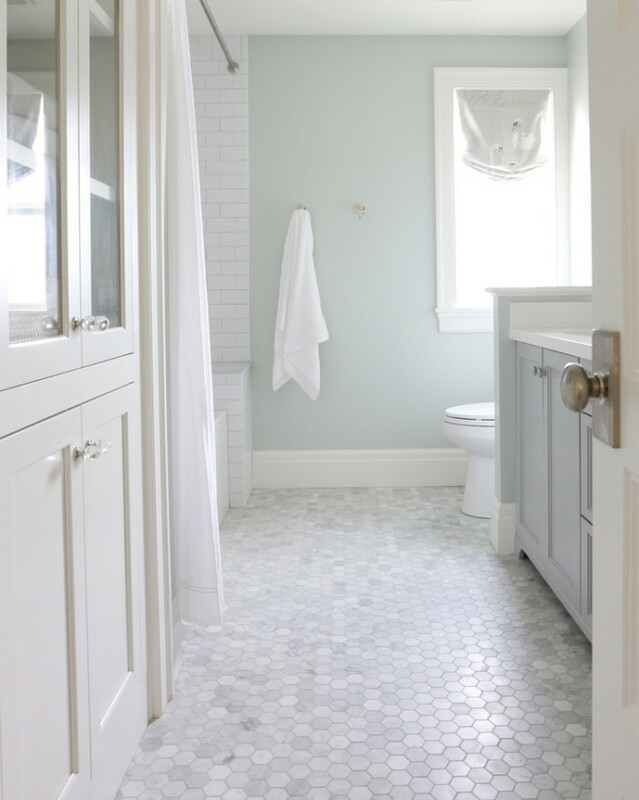 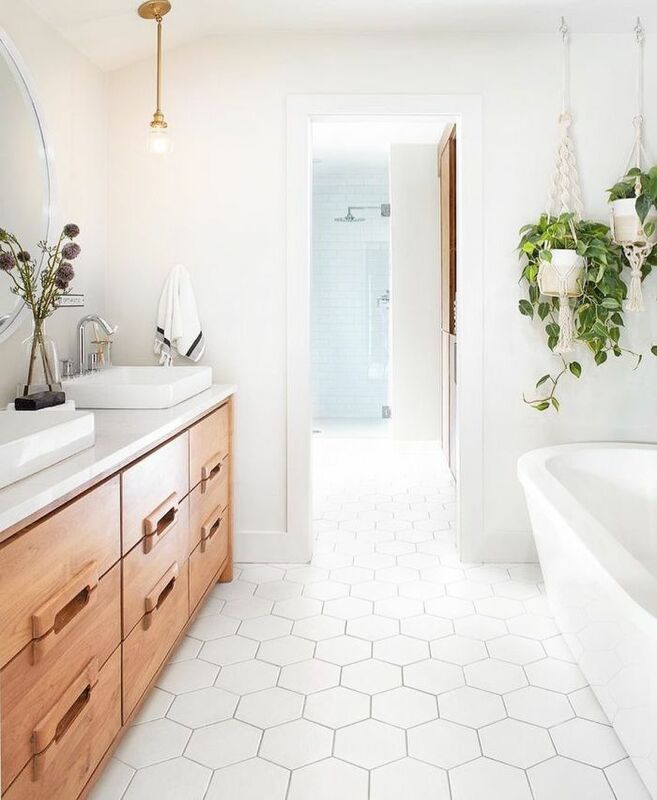 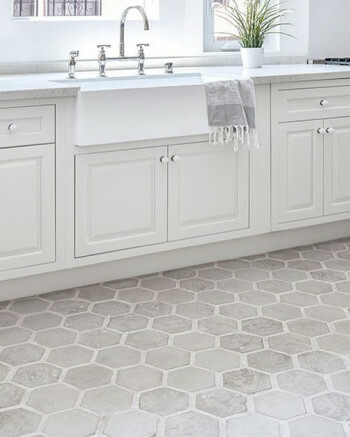 Small marble hexagon mosaics, in White Carrara or Calacatta Oro, are a common site in traditional Craftsman homes. 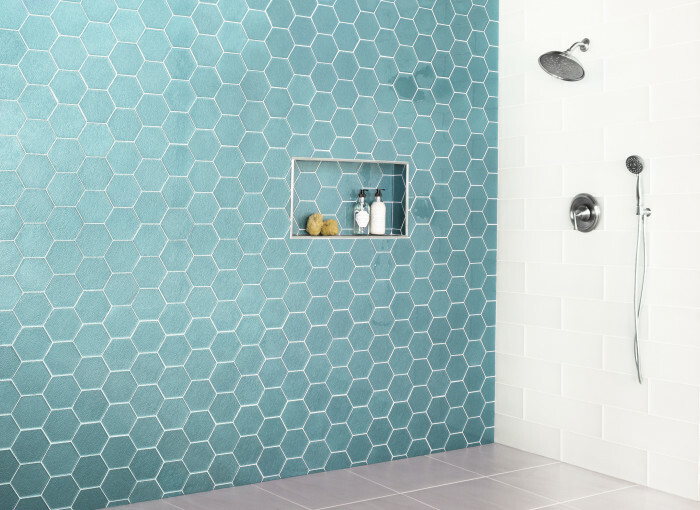 The bigger, the better is the motto for large scale hexagon tiles. 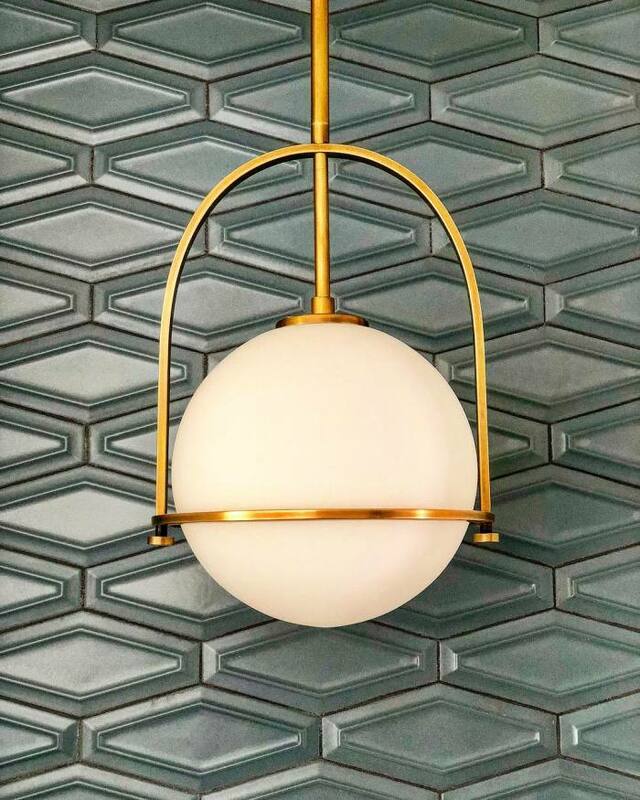 They allow you to be bold and emphasize the shape in large sizes like 8" or even 13". 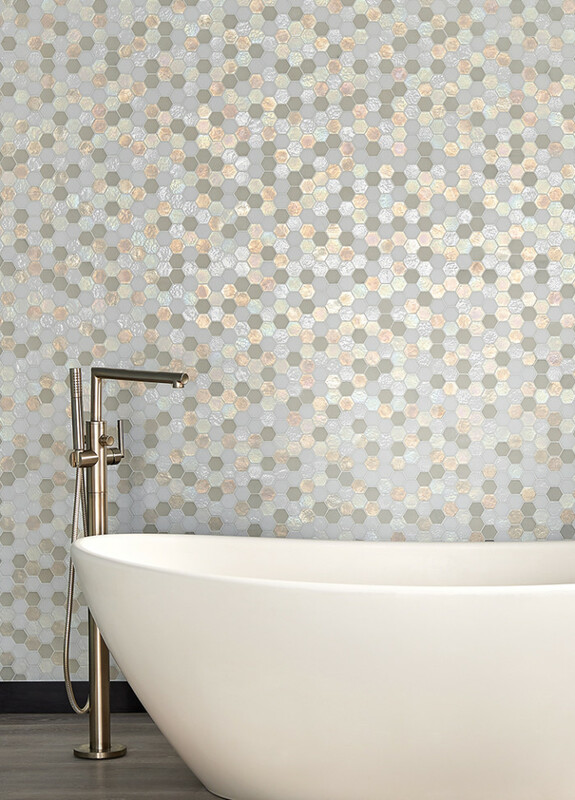 You can really zoom in on the detail and make a big statement. 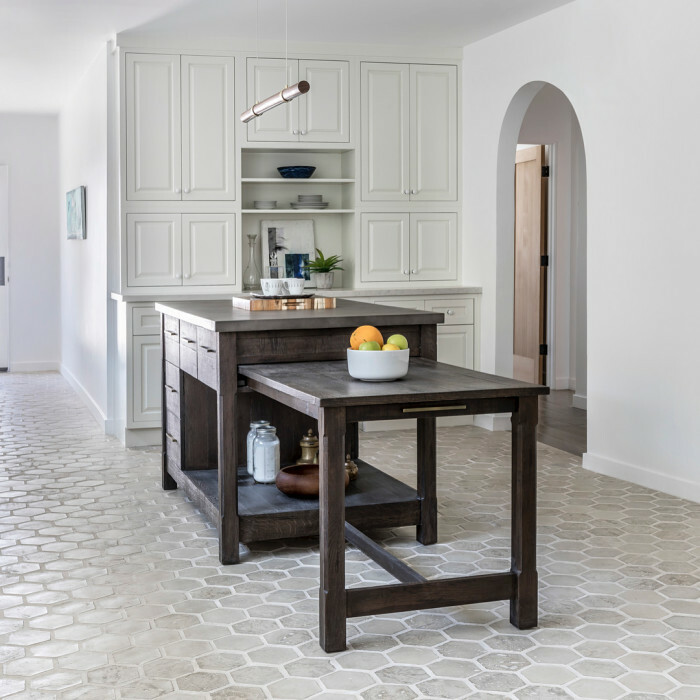 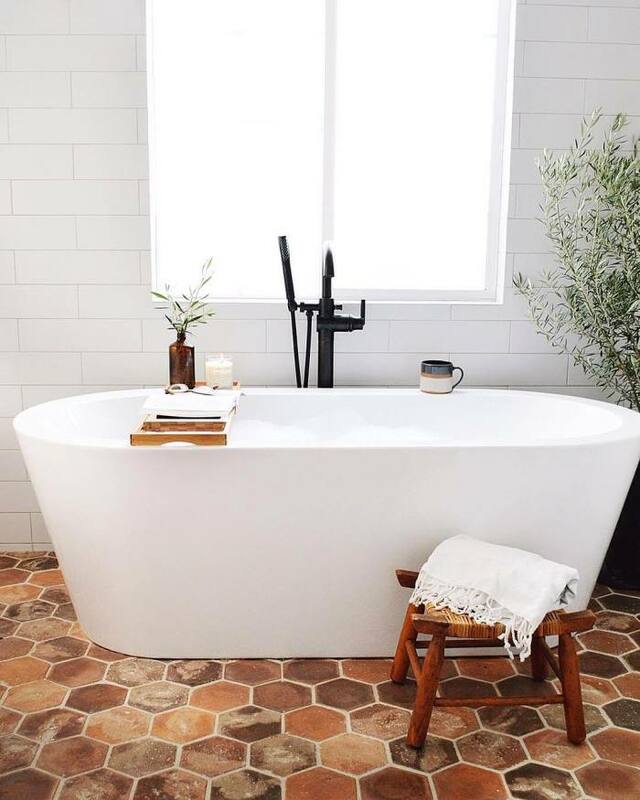 Try using cement brick tiles in the hexagon shape to evoke a rustic and gritty edge to your space. 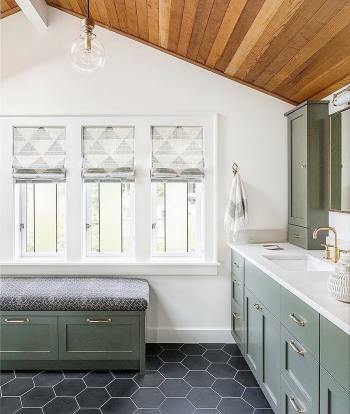 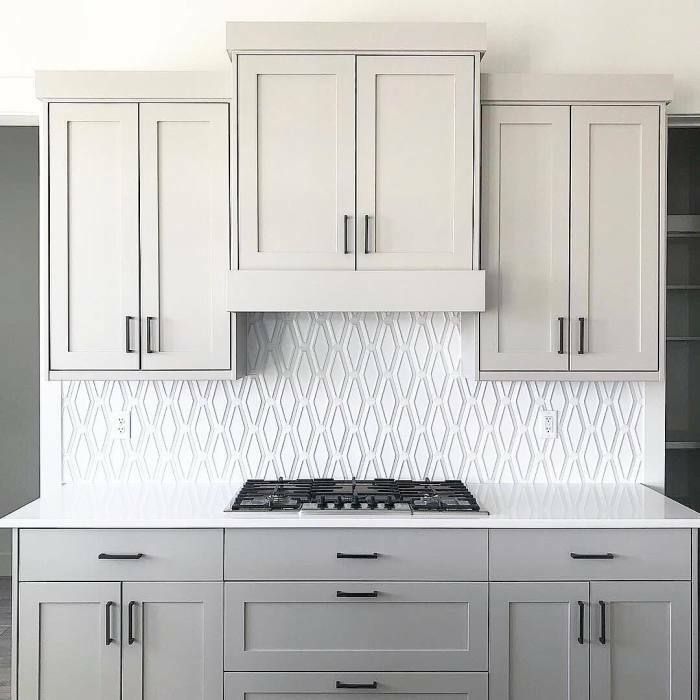 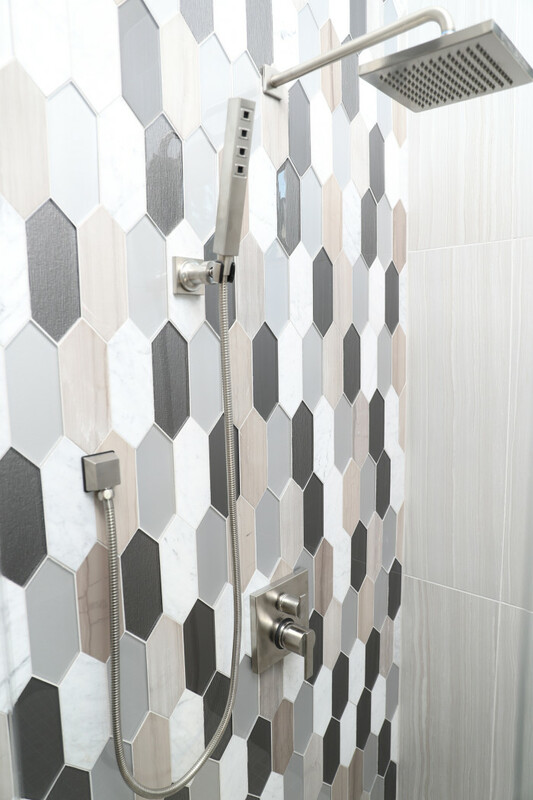 Our Avondale Collection, a thin-profile cement tile, can look contemporary or traditional depending on the colors and decor you choose to pair with it. 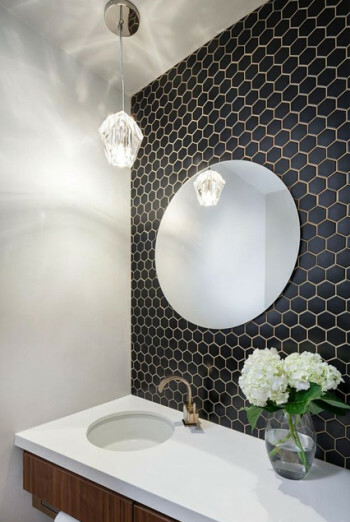 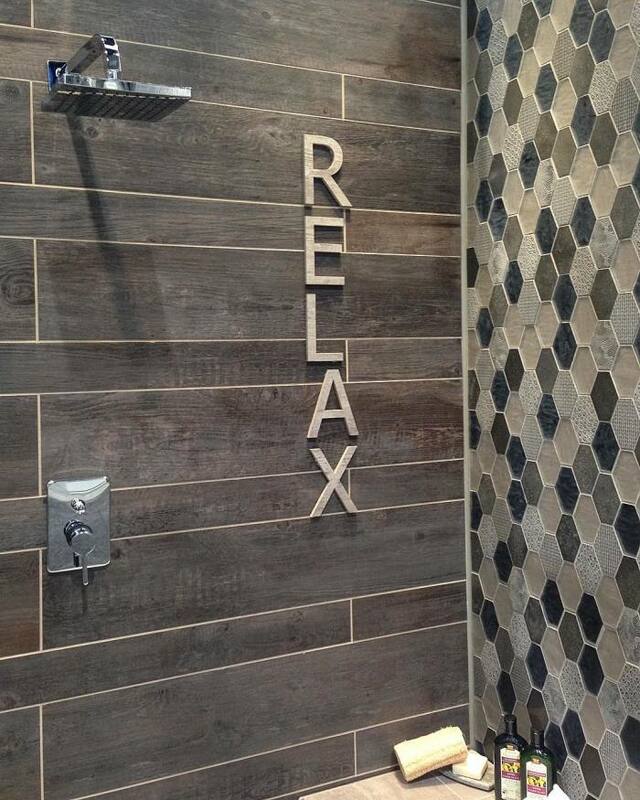 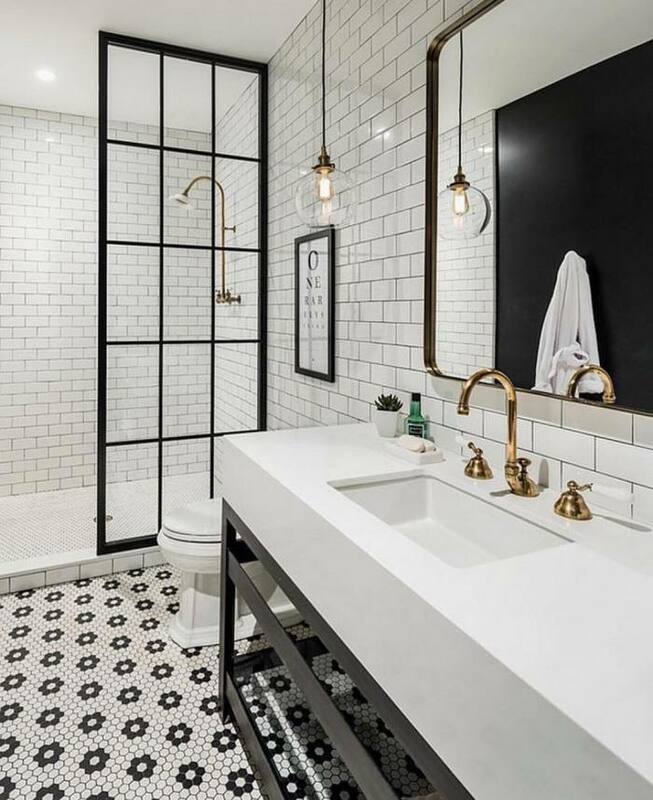 Add a touch a shine and dazzle to your bathroom, kitchen or accent wall with glass hexagon tiles. 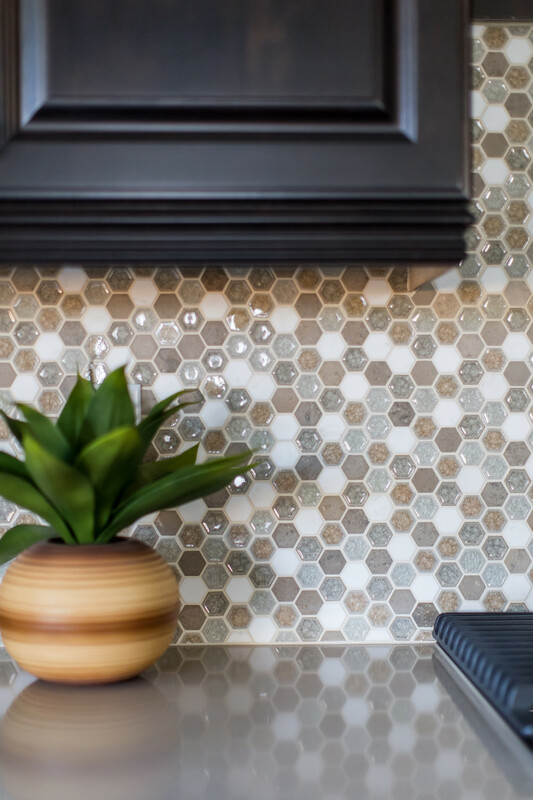 You don't have to stick with one material or color with your hexagons. 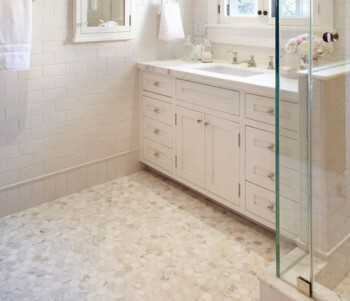 Many options come in blends of glass and stone or different combinations of stone and surface textures. 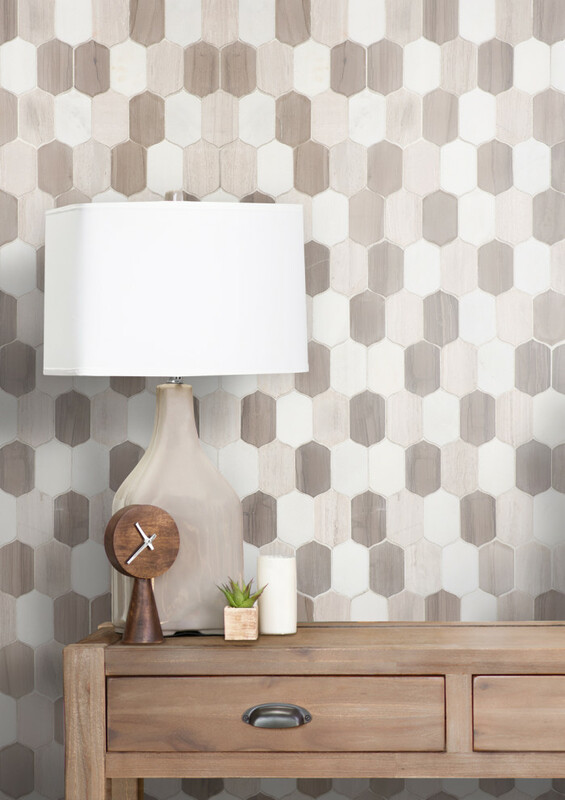 You can also mix it up by combining three diamond shapes into one hexagon. 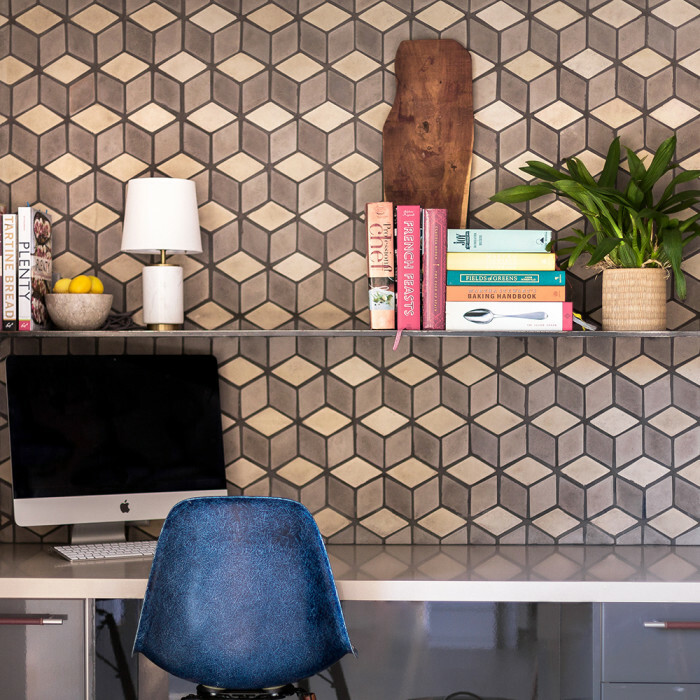 Elongated hex is a contemporary twist on the classic equilateral shape. 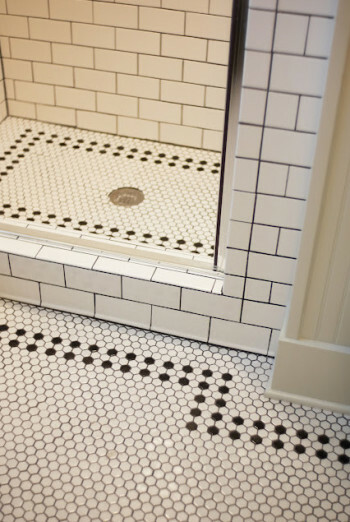 The long shape can be placed vertically to make the space feel taller or horizontally to appear wider. 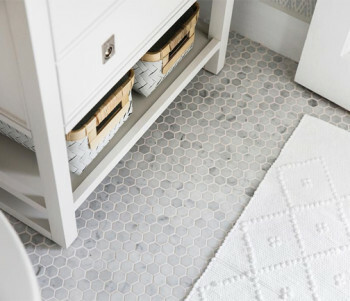 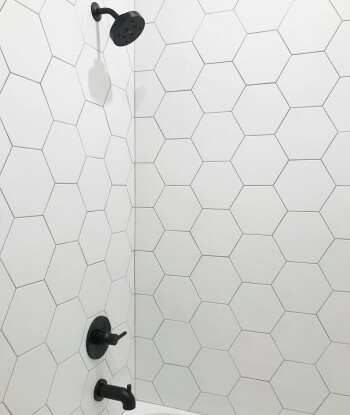 Start shaping up your designs with hexagon tiles. 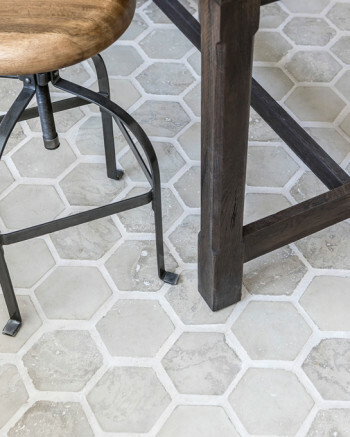 Browse our collection of honeycomb-shaped tile.